All right, that is a question that’s really hard to answer. In my opinion it is simply not possible to indicate a single success factor. Without a computer, you cannot use Dragon speech recognition. Does this mean ‘a computer’ is the single most important factor? 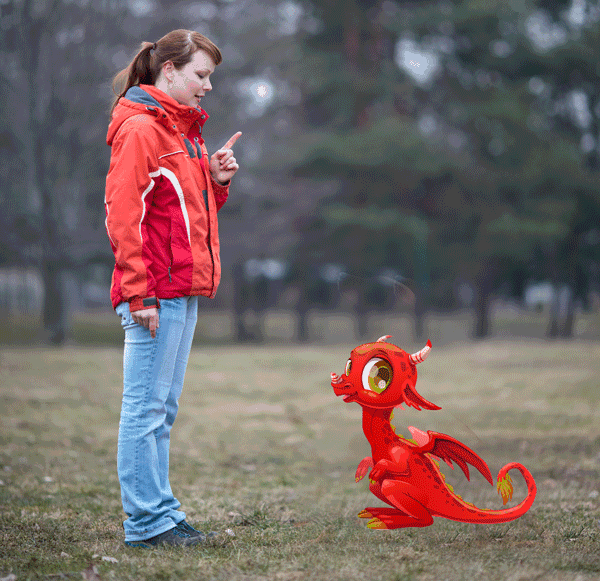 If you cannot speak, you cannot use Dragon speech recognition. Should I indicate ‘being able to speak and clearly enunciate words’ as being the single most important factor? Unfortunately the manufacturer of Dragon, Nuance, does not place enough emphasis on using a quality microphone. According to their documentation, for example, it is all right to use the built in microphone of your laptop screen for use with Dragon. I have tried this myself and it did not work well at all. I have also seen it fail with clients. It simply is an unacceptable situation with regards to the recognition rates. Anyway, in my opinion the people at Dragon should do more to make people aware of that a good quality microphone is of paramount importance. And I do not mean that you need an expensive microphone, I mean ‘suitable for Dragon’. I’ve seen many people spend quite a bit of money on a headset, which turned out to be unsuitable. A few dozen dollars will get you a decent, wired microphone to get started successfully with Dragon. Check out my recommendations for microphones for Dragon. Sure, there are better (and usually more expensive) options available. Nuance have a list of recommended accessories. Which microphone would be best for your specific situation is an entirely different discussion entirely. For today it is enough to point out that the quality of the microphone is a key factor in the successful use of Dragon. When people purchase speech recognition software like Dragon, they sometimes have the wrong expectations. Perhaps they expect they can ‘just start talking to their computer’ and everything will be written down. Exactly as they intended. When it doesn’t turn out to be that easy, they get discouraged and blame it on the software. But really, can you blame it on the piano, when you are not instantly a virtuoso player? Nobody expects watching a few YouTube videos or reading the piano manual to be enough for becoming an expert piano player. Why would anyone expect to be able to immediately and flawlessly dictate their texts and navigate their computers by voice? Really, using Dragon for dictation and speech commands is NOT rocket science. 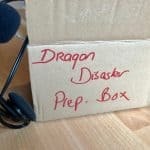 Most people can learn how to get a lot out of Dragon speech recognition software. Some people need to know almost all actions on their computers by voice. And they do manage to do so, especially using a Windows computer. But that takes a mindset of being prepared to learn. A willingness to find out how to do this, if it isn’t immediately obvious. Dragon offers a User guide, interactive tutorial and online videos. Dragon users all over the world have also offered their tips and tricks in videos online. If you are happy to DIY your Dragon learning, there’s plenty of online info to help you. And if you need a structured approach guiding you from beginner level to intermediate, or from intermediate to expert, then Learn Dragon Online offers that. 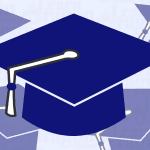 The online courses will cover different subjects from optimising your vocabulary to creating your own speech commands. Any questions you have about Dragon you can ask in the online forum. And the monthly group calls allow you to show me your specific question on your computer, so that I can offer my expertise for a possible solution. The group calls also give the opportunity to chat a bit about using Dragon and it gives us all the opportunity to learn from each other. Did you notice how I sneakily added a few other key success factors for using Dragon? Like I said before, learning to work with Dragon isn’t rocket science. It truly isn’t and I have got your back. If you sign up for Learn Dragon Online, you get the chance to pick my brain on anything Dragon. Is your brain worth picking, then? Well, I should say “definitely so!” : -) . With 18 years of experience in training Dragon and as a daily user of Dragon myself, I can honestly say that I know what I am talking about. I got most of my experience as a Dragon trainer and consultant in the Netherlands, but my very first Dragon version was in English. I did my entire college education to become an English translator with Dragon, too. Most importantly, I have the learning mindset. If I don’t know a thing, I’ll figure it out. And you get to profit from my experience, so sign up for the waiting list now.